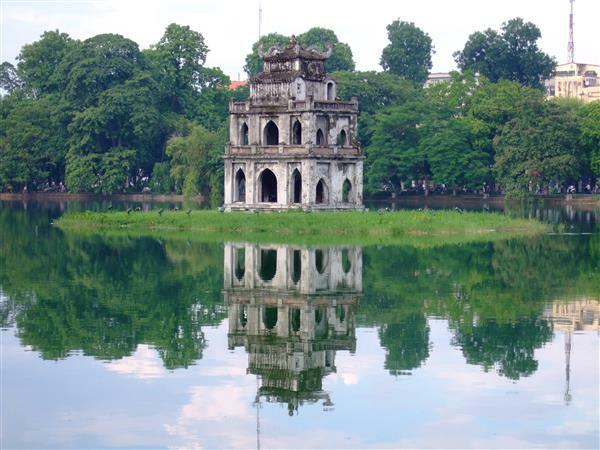 Hanoi has made it to the list of the world’s 13 top destinations for international travelers in March based on a poll by readers of the US-based Business Insider magazine. 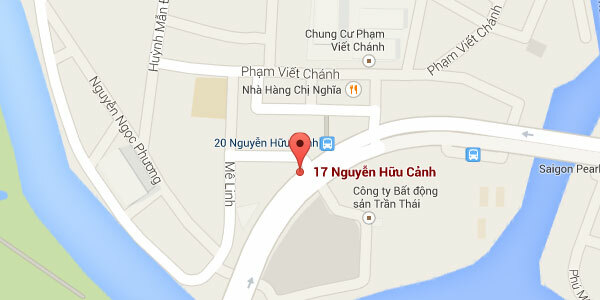 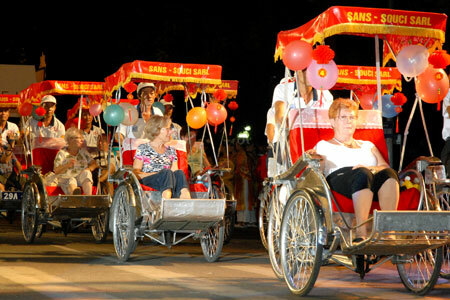 The report said March is the ideal time to pay a trip to Southeast Asian countries and Vietnam is no exception. 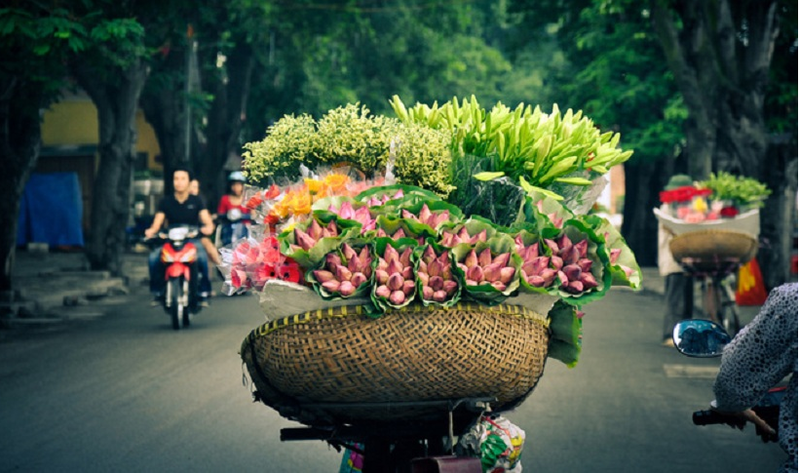 With average temperatures ranging from 18 to 23 degrees Celsius and colorful flowers blooming, Hanoi is a good place for visitors to spend time roaming around the old quarter, experiencing open-air eateries, and hearing the noise of whizzing motorbikes. 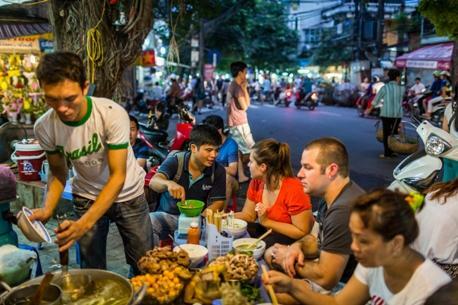 A survey by British research firm BDRC Continental found 92 per cent of interviewees saying ads on CNN have sparked interest in travelling to Hanoi City to discover is food, shopping, culture, and historic relics.